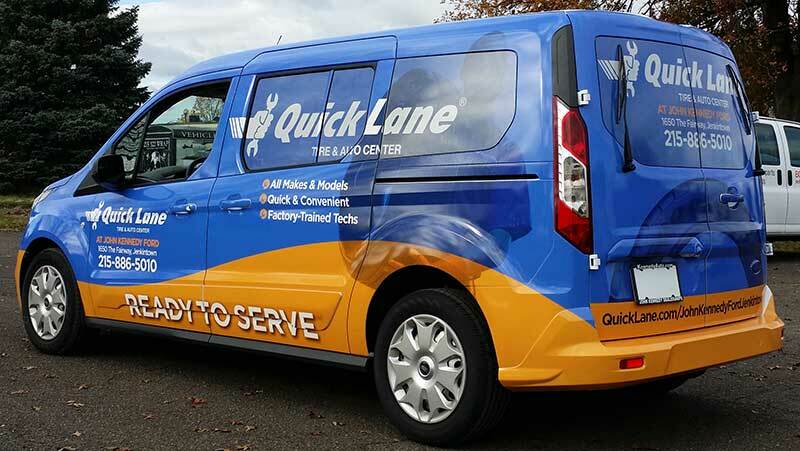 Do you and your staff regularly drive on the road in multiple company vehicles? 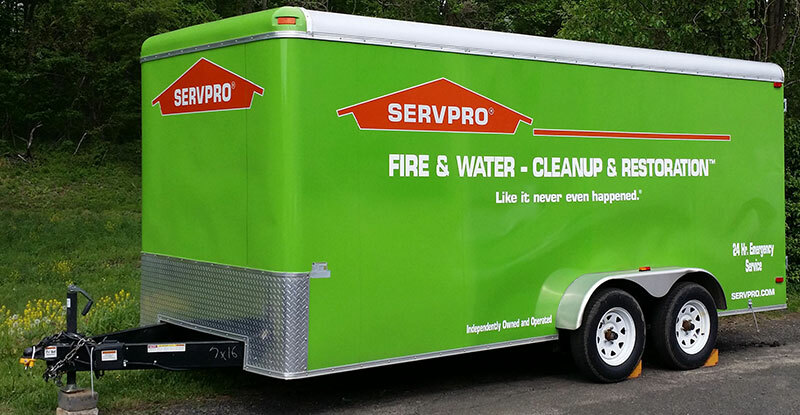 Make the most of your fleet vehicles with a high impact wrap and fleet graphics! 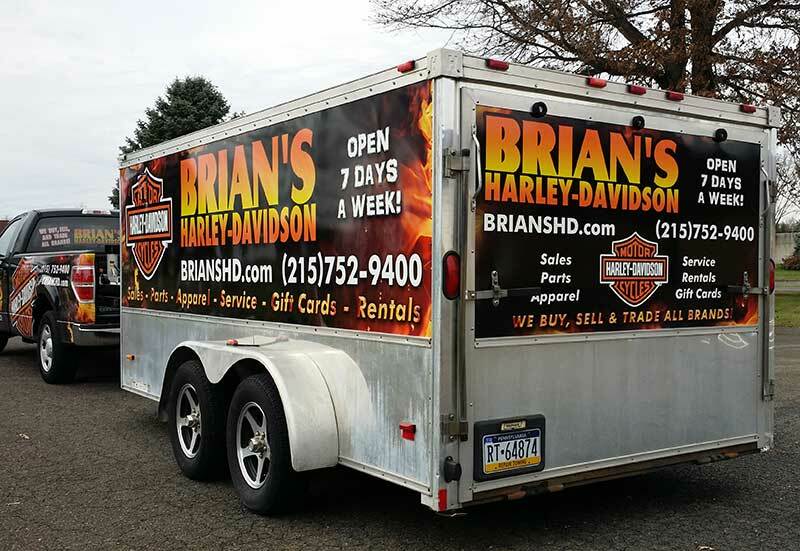 Your vehicle is like a moving billboard which generations thousands to million impressions daily! 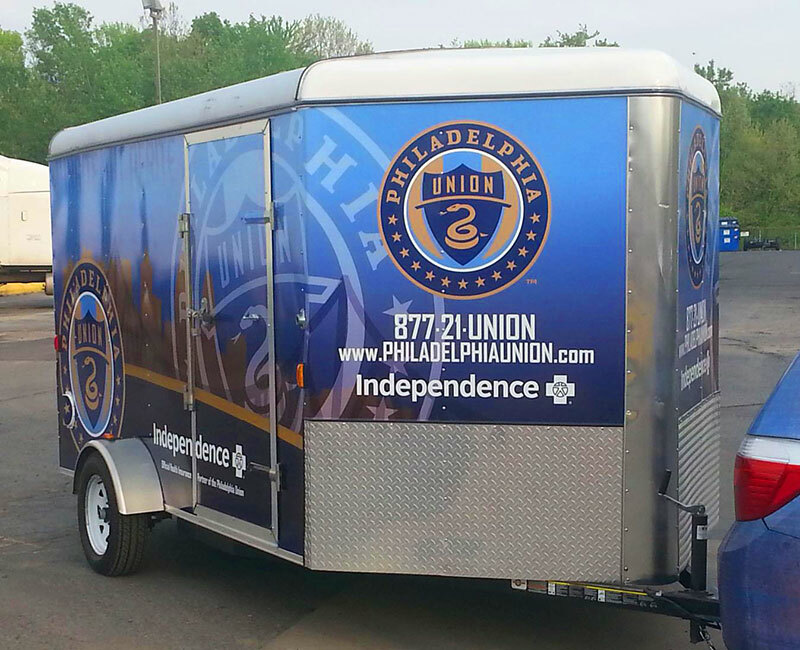 We are Philadelphia & Bucks County Vehicle Wrap experts who specialize in create dynamic and attractive automobile wraps. 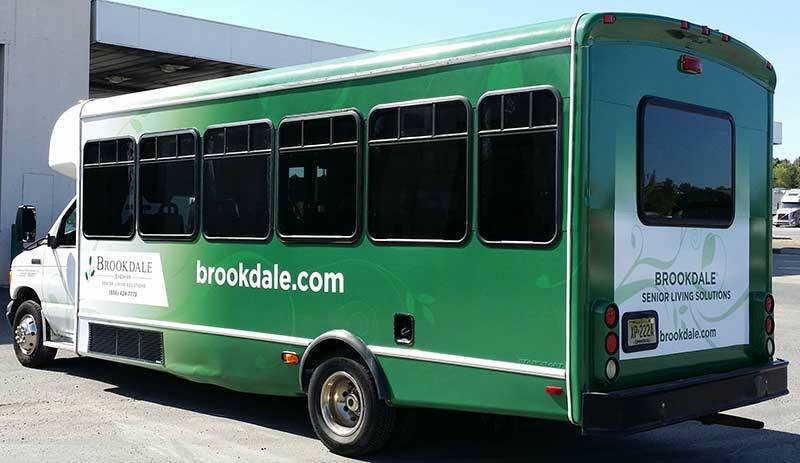 Whether you have 1 or 50 vehicles, we have the facility, staff and the experience to deliver what we promise. 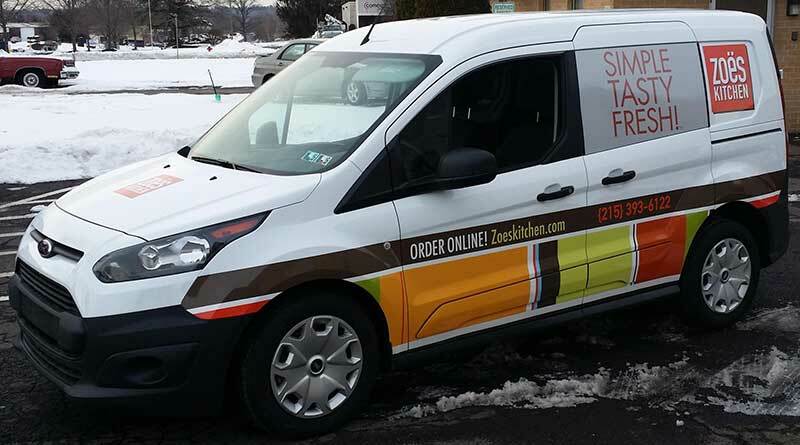 Contact us to speak with one of our fleet graphics & wrap installation managers!